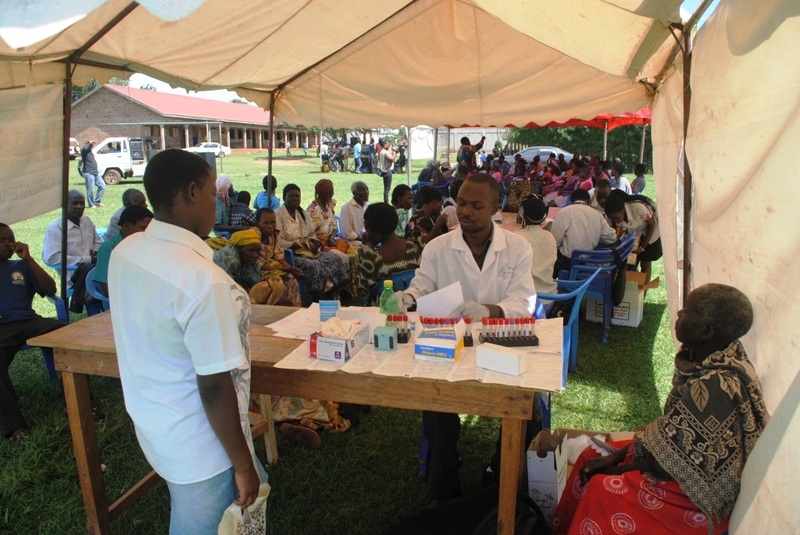 The Community Empowerment Program aims at building capacities and resources for health and human rights. 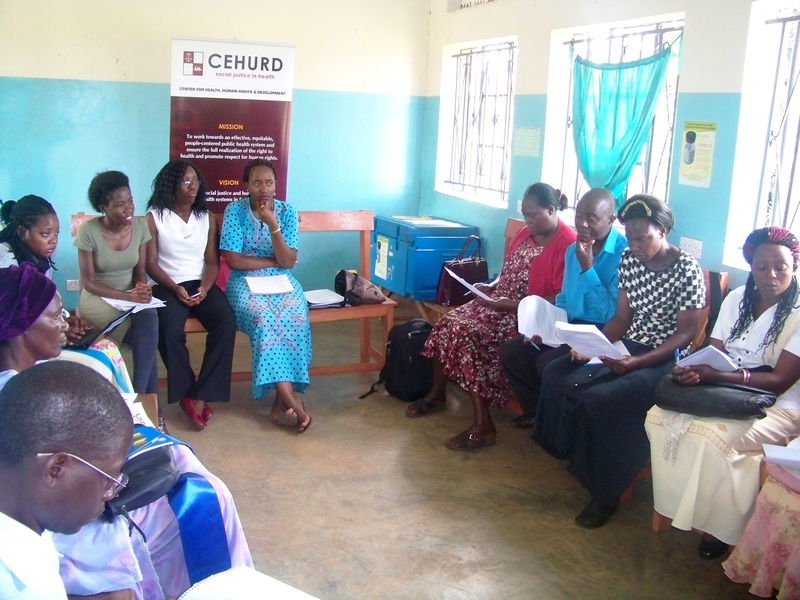 Through this program CEHURD mobilizes communities and works with existing community networks to create knowledge and awareness in order to bridge the gap between rights holders and duty bearers, to contribute to the realization of health and human rights. 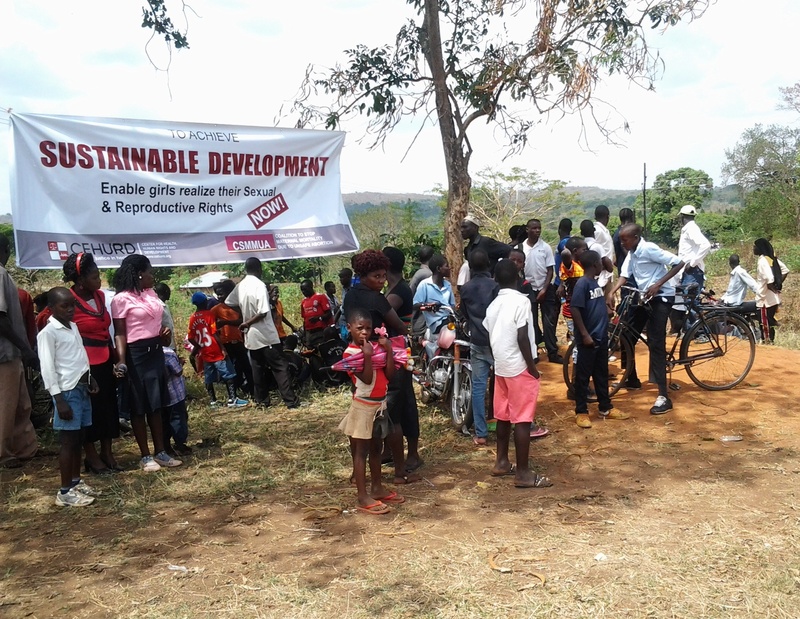 Establishing Sexual Reproductive Health (SRH) Clubs in both Primary and Secondary Schools. • Building synergies for the Right to Health Advocacy in Uganda. • Health System Governance: community participation as a key strategy for realizing the right to health. • Human Rights Advocacy to Reduce Stigma against Persons Living with HIV/AIDS (PLHIV) and TB. • Claiming the Right to Health in Uganda: Synergizing legal rights, constitutional obligations and civil society activism (CLAIM). • Advocacy for reproductive health and rights the reproductive health and rights alliance. • Promoting HIV/AIDS literacy amongst young people through community health advocates and PLHIV networks to advocate for a reduction in stigma and discrimination in Buikwe district. 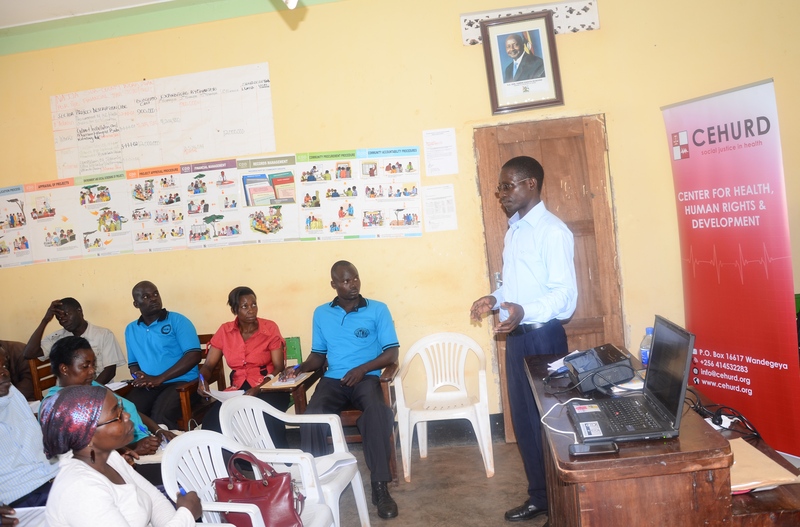 • Promoting Legal Empowerment and Social accountability in the Delivery of Health care services in Uganda through implementation of the Patient Charter Framework (LESA – Project). • Intellectual property, access to medicines and health information in Uganda.